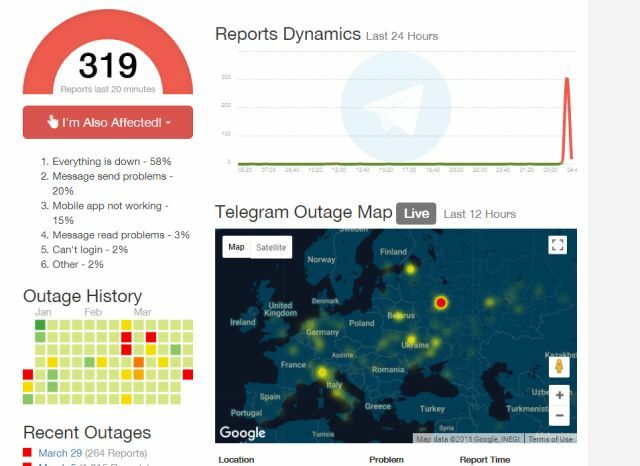 Looks like Telegram is having another outage, and once again the affected users are largely in Europe, Middle East and CIS or former Soviet nations. As reported by several users, the platform is not responding and connection issues are cropping up regularly on mobile and web apps. The company has acknowledged the issue and says it is working to fix it. Several users have flocked to outage reporting platform Down Detector as well as other sites to report the issues. The Telegram app at our end kept showing a ‘Connecting’ status without actually updating messages, while only on force-closing the app, did messages come through. Even then the app was not working completely fine and did not show some older messages until it was killed off. As you can notice in the heat map attached below, various European, Middle Eastern, and CIS countries are also plagued with connection issues right now. 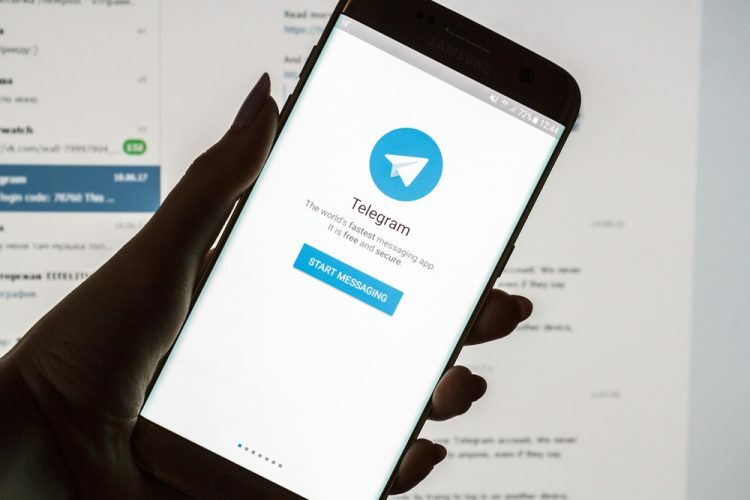 This is the second major Telegram outage this month after users in various European, Middle Eastern, and North African countries were plagued with similar connection issues in the first week of March. Users in India were also affected by that outage, though this time the downtime seems to have spared them largely. The company is in a middle of PR damage control at the end of this month as it lost a major case in its fight against Russian government’s snooping. The service has been forced to give over the encryption keys to Russian authorities, which greatly compromises its users in the country as well as in former Soviet nations. The fact that majority of the users are based in this region does bring up the question of whether it’s a technical outage in relation to the encryption handover. I was afraid it was due to a hypothetical closure of the servers, thank goodness it isn't that case. Stay strong, guys! Are you also facing issues with Telegram Messenger as well? If that’s the case, let us know in the comments down below.